Being an Emergency Medical Technician is not only demanding, it’s commendable. We can help you get the recognition you deserve. 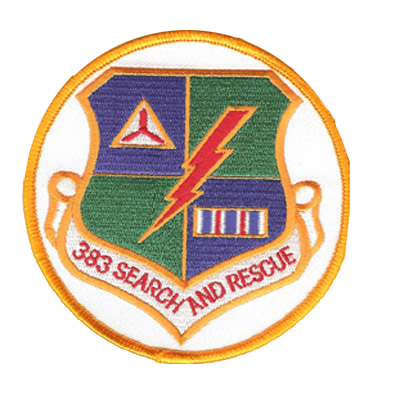 At American Patch, our EMT patches can help you stand out. Our custom patches are made with the finest materials and are built to last. This means you can wear them proudly on your shirt, jacket, bag, or any other piece of fabric. We know your patch is more like a badge, which is why we use strong, sturdy backings and bold colors to make them stand out. We can also incorporate as many details as you’d like. These can include your position, city, town, motto, symbol, graphic or anything else that helps people recognize your role in the medical services industry. 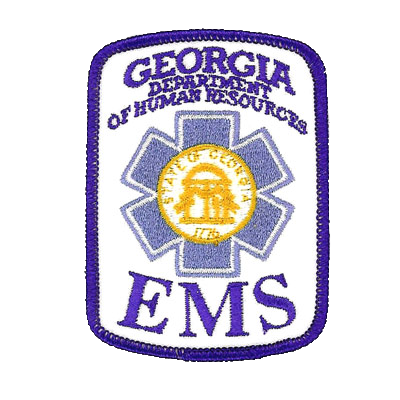 EMT patches often boast a classic, dimensional look. That’s why embroidered patches are our most popular EMT patches. We also offer woven and dye sublimated patches, however. Our woven patches are made with thread like our embroidered patches, but they are thinner and can incorporate more detail. For the most detail out of a photo or print, we recommend our dye sublimated patches. With these, we dye each molecule to give you an overall photo-like quality patch. No matter what type of embroidered patch you choose, we guarantee you’re going to love it.